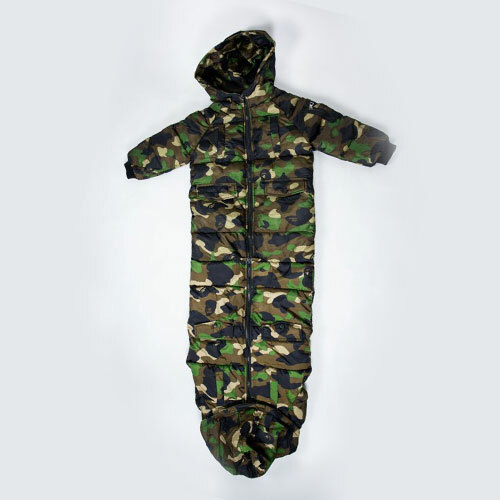 Keep your child warm, comfortable and stylish with this lightweight, 100% Polyester-filled full bodycoat. 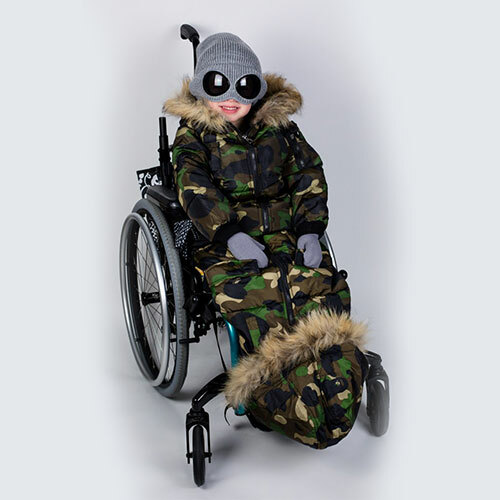 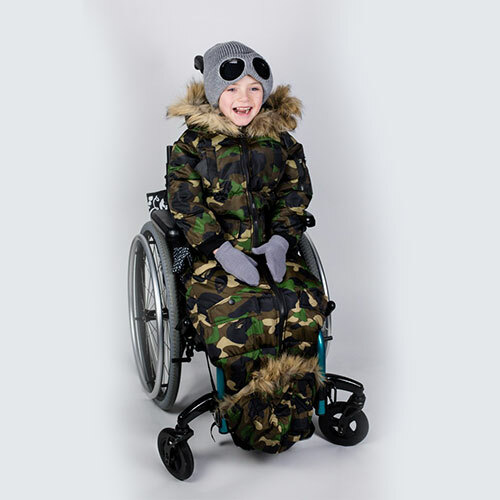 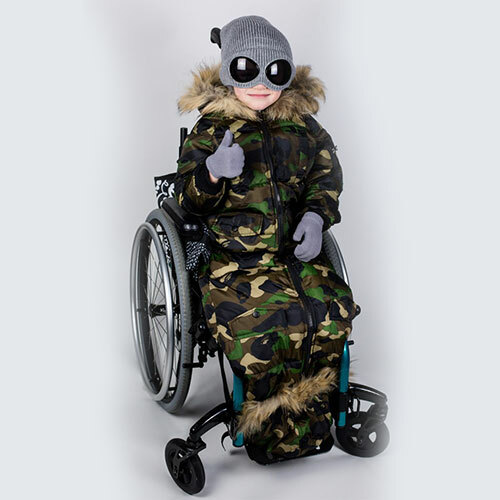 Designed specifically for wheelchairs and strollers, this functional winter bodycoat comes with quality water-resistant Batik fabric and easily accessible nylon-reinforced strap openings. 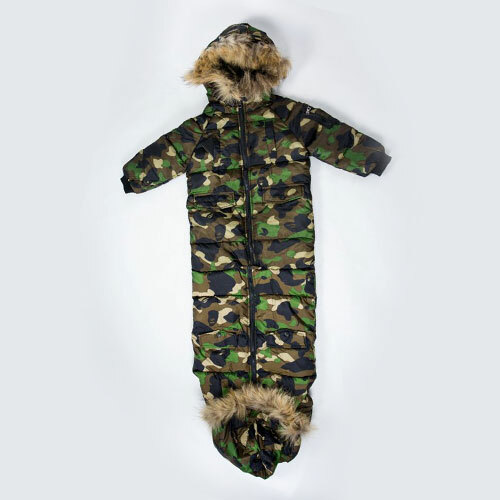 With a hooded fur-lined collar (fur is detachable), a foot flap for easy foot position access and easy zipper enclosures — this heavier bodycoat will keep your child warm all winter! 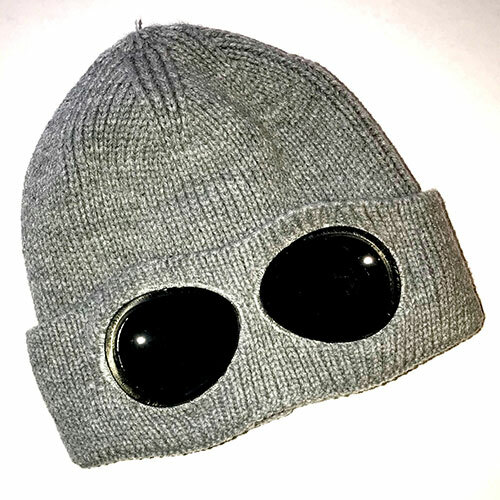 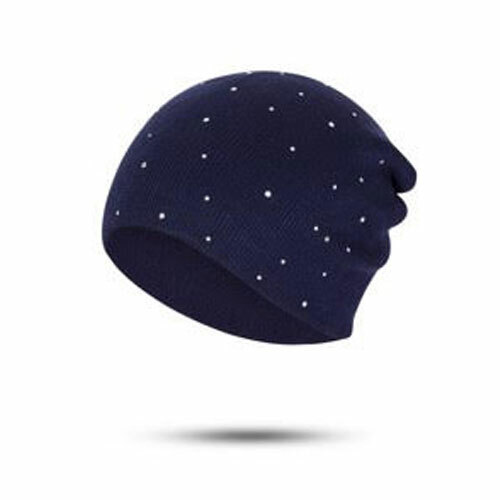 Pair with our bug-eyed knit hat for extra warmth and style.